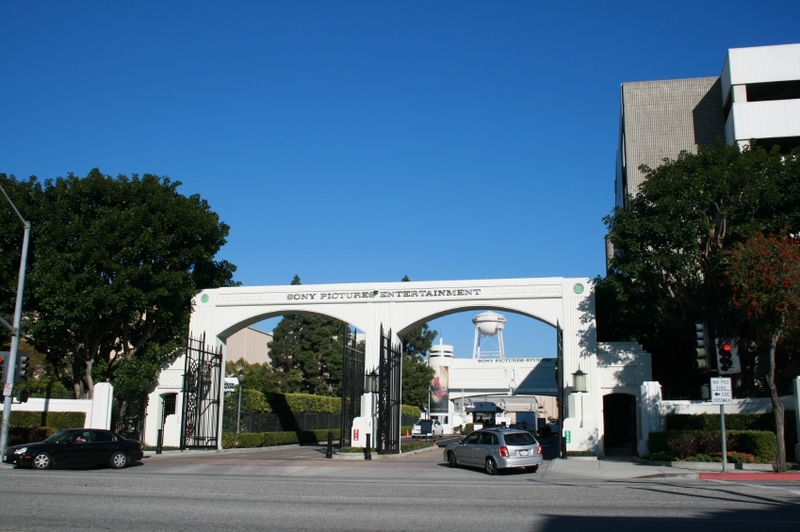 Culver City, also known as the “Heart of the Screen Land” is a city in West Los Angeles that is admired for its historical roots in film and television production. 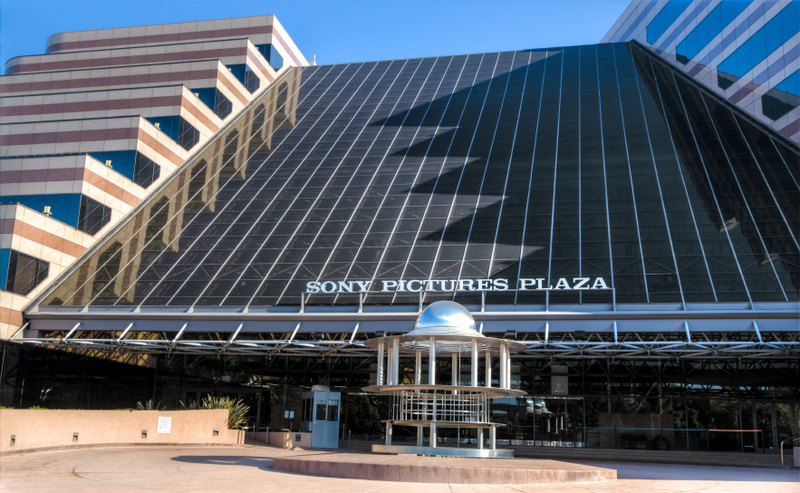 Dating back to the 1900’s, this motion-picture mecca began booming when companies such as MGM Studios, National Public Radio West, and Sony Pictures Entertainment stared calling it home. With a population of approximately 40,000 people and its boarders hugging LA county- lines, Culver City bleeds Hollywood nostalgia while keeping current to robust city trends. Through it’s revitalization program, Culver City has undergone a tremendous transformation over the years and has proven to be ever flourishing, all while maintaining its character and charm. Take it from a Culver City Realtor, himself. Independent as it’s own incorporated municipality, Culver City boasts accessible public transit and city-services such as it’s own police and fire department. Aside from safety, Culver City’s school system is one of the most highly sought after in all of Los Angeles. With the highest rankings possible and proven academic excellence through test scores, Farragut and El Marino Elementary schools remain a paramount reason why parents move into the neighborhood. Also to be noted, Culver City is a blooming backdrop for a vibrant nightlife. Entertainment such as music and arts are thriving, and not to mention, Culver City is home to one of the fastest growing restaurant scenes in Los Angeles. If dining along tree-lined streets adorned by twinkle-lights tickle your fancy, Culver City is for you. Centrally located, Culver City residents enjoy an easy 6-mile drive to the beach, 4 miles to LAX and 11- 13 miles to Hollywood and Downtown LA. 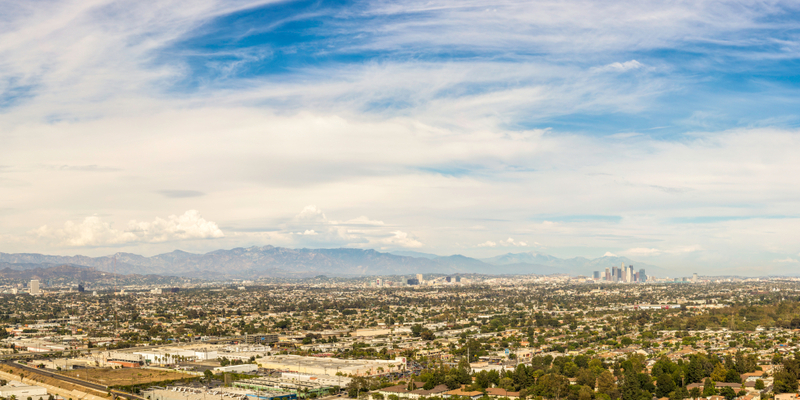 Situated south of Mar Vista, West Los Angeles and Palms, north of Westchester and east of Marina Del Rey, Venice, and Playa Vista, Culver City is a fantastic up-and-coming community to plant your roots.